Nail Polish of the Week: Or should I say Polishes? 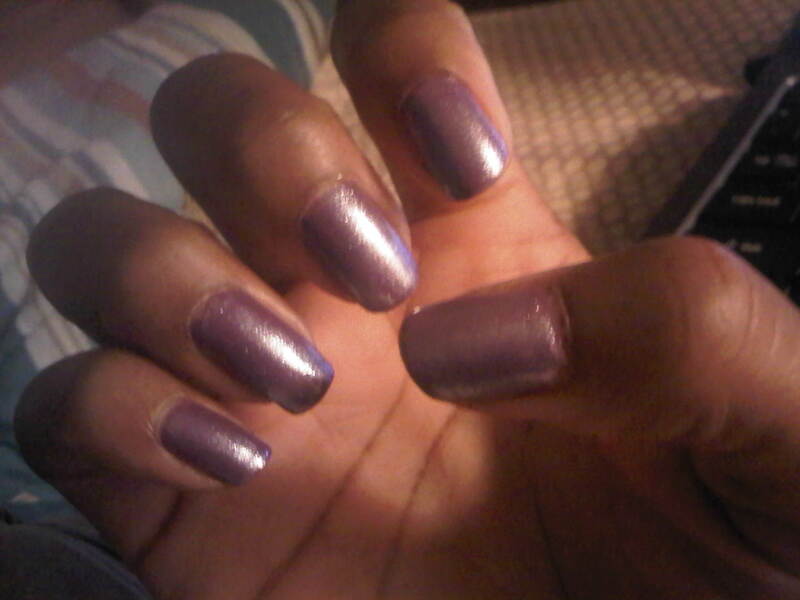 Purple on Deck! Firstly I must apologize for my temporary leave of absence…work was getting a bit overwhelming, and distracted me. I’ll strive not to let that happen again! 🙂 That being said, on to business!! 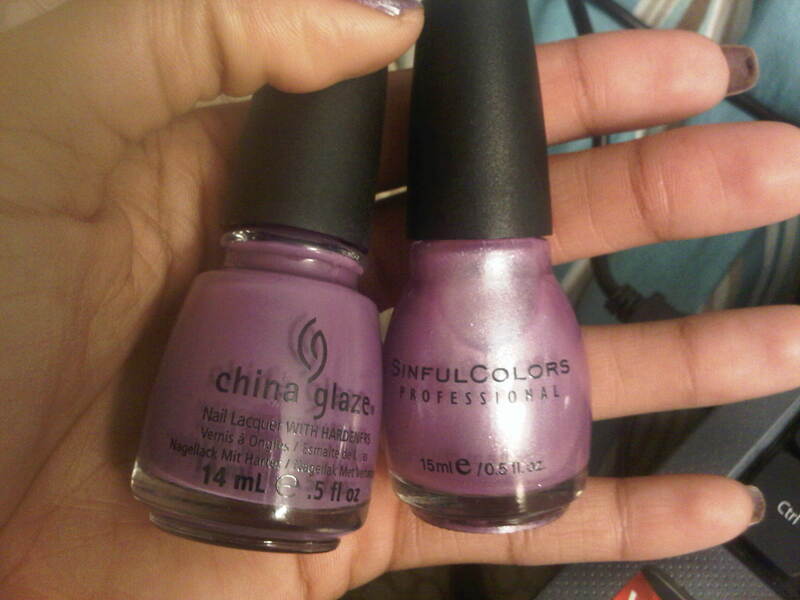 Featured this week are my two wonderful brands: ‘Sinful Colors’ and ‘China Glaze’. 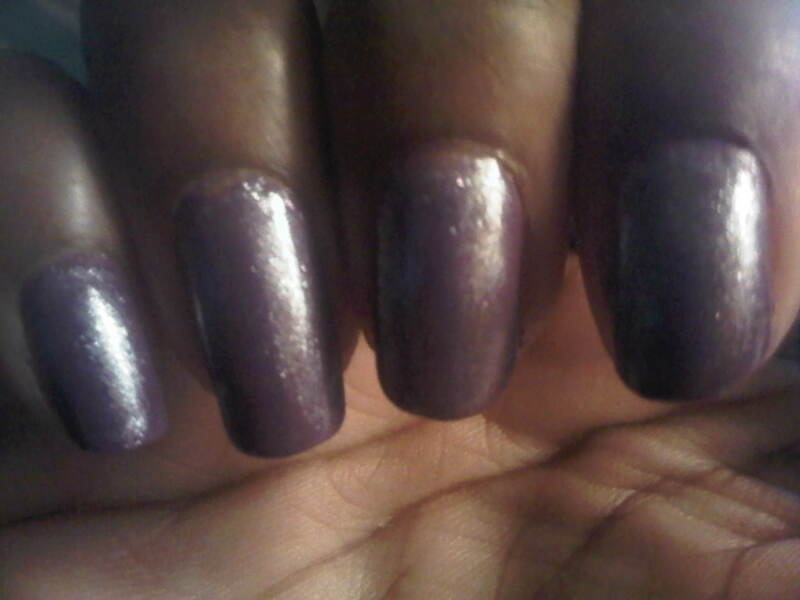 First off, I must say the quality of these polishes were on point from the start. I did two coats of the China Glaze for intensity and richness, but one coat would be just fine as well, since the color wasn’t streaky or watery. 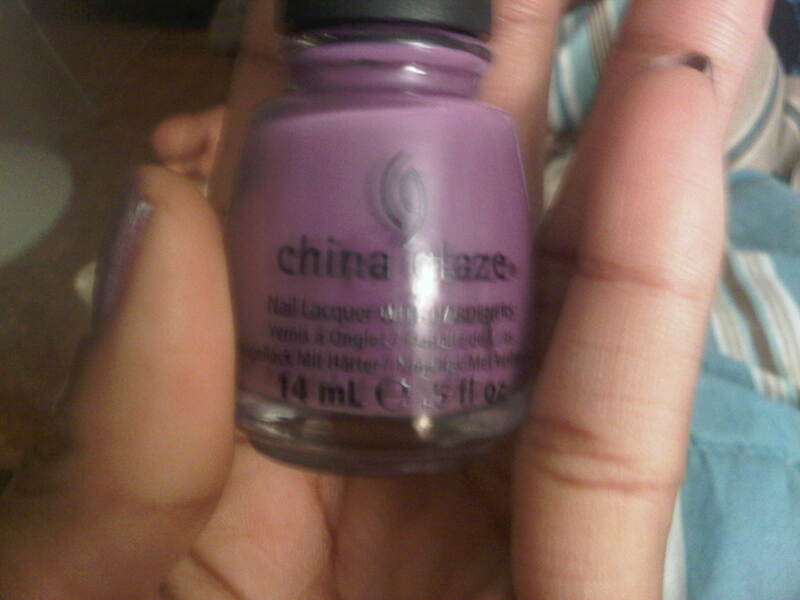 The ‘China Glaze’ polish is a creamy medium purple, and on its own it really makes a statement. The ‘Sinful Colors’ polish is a beautiful purple shimmer frost [and it must have really caught my eye people, for I am not a fan of frost polishes]. Thanks for stopping by people, I really appreciate it. I love you guys! Please leave me a comment, I love interacting with you. Also please like and follow my blog, as well as join my social networking fam on twitter @iluvbeautie425 and on instagram @kammie876. Thanks again and have a great night! Next Post Giveaway Almost here! !